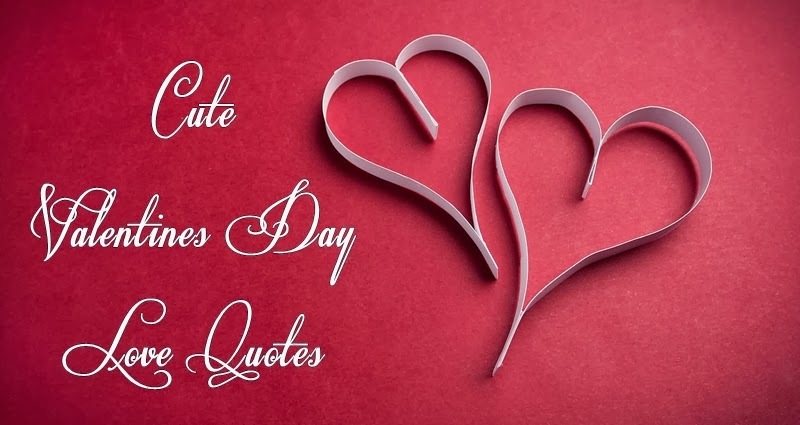 Based on huge popular demand here is a collection of free Valentine’S Day Poems for your loved ones which are sure to touch the heart of your sweetheart. 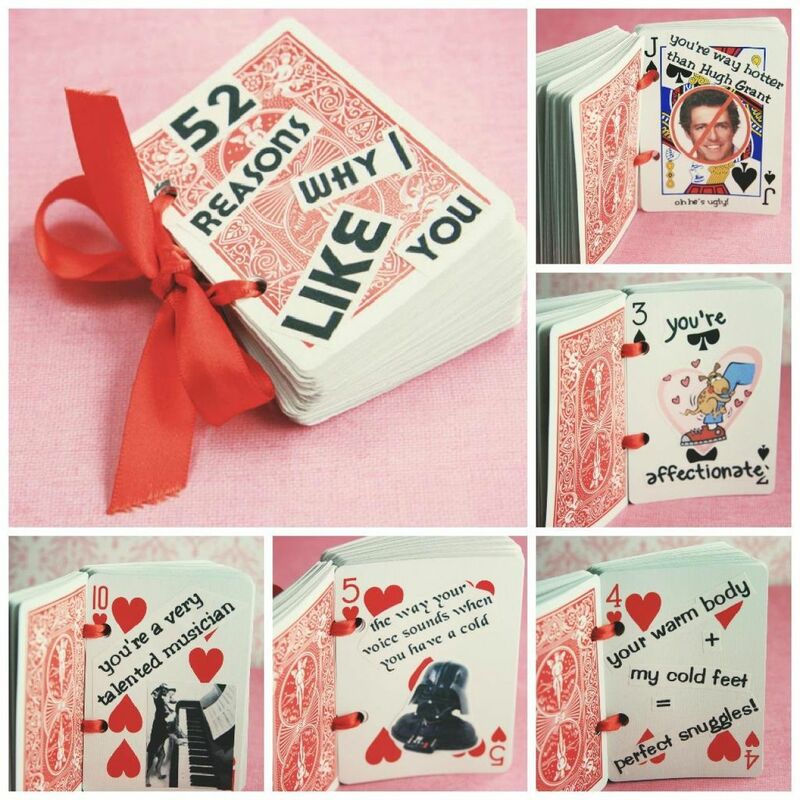 Below are some popular, sweet, short Valentines Day love poems, Valentines’ Day Poem Cards, Valentines’ Day Poems Images, Valentine’s Day Poems for your Boyfriend, Valentine’s Day Poems for your Girlfriend, Valentines’ Day Poem for your Wife, Valentines’ Day Poems for husband, Parents, and lots more. I wish he was…..my valentine.